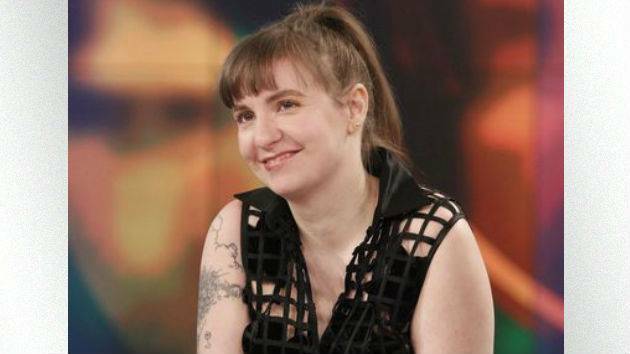 Lena Dunham has revealed that she’s been sober for six months, after “misusing” the anti-anxiety drug Klonopin. 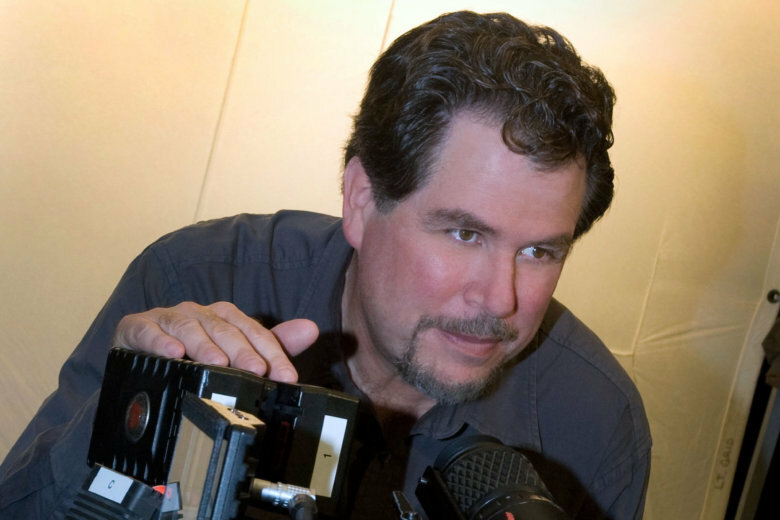 Don Coscarelli, director of “Phantasm,” “Beastmaster,” “John Dies at the End” and more, has been creating classic cult films for more than 40 years. He talked with WTOP about his new memoir, decades in the moviemaking trenches, how Hollywood is poisoned and staying independent.